Our Board of Directors comprises senior industry leaders from around the world and across the sectors, such as commercial fisheries, shipowners, seabed mining, ocean data collection, media and law and provides guidance and support to our Secretariat. Henk van Muijen is the managing director at MTI Holland (The Knowledge Centre of IHC Merwede). He started his career at MTI Holland in 1984 as junior project manager and joined IHC's mining department as product manager in 1986. He worked as the manager of the technical department of IHC Mining from 1990 to 1993, at which point he was promoted to senior project manager at MTI Holland. His work involved an array of dredging and mineral processing projects including conducting environmental impact assessments and cleanups, selecting proper dredging and mining equipment, controlling dredging related to constituent processing steps and business development of mineral processing projects. 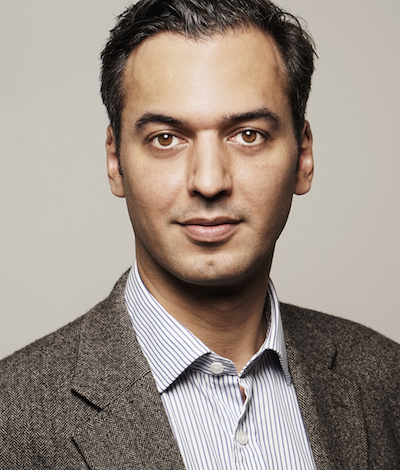 Philipp Hermes is a lawyer qualified in German law in 2008. He was working with a leading boutique law firm specialised in ship finance and was advising banks, shipowners and shipyards. In 2013 he joined as General Counsel and member to the board a family-owned shipping company. In November that year, Mr. Hermes set up Bureau Hermes Maritime (BHM) which became the international law firm BHM Penlaw in April 2014. Mr. Hermes is advising the public and private sector in the maritime domain with an emphasis on international law enforcement and maritime security matters. Philipp Hermes contributes to the EU – Central Asia Rule of Law Platform, serves as commander (jun) with the German navy and acts as legal advisor with NATO Centre of Excellence for Operations in Confined and Shallow Waters in Kiel. 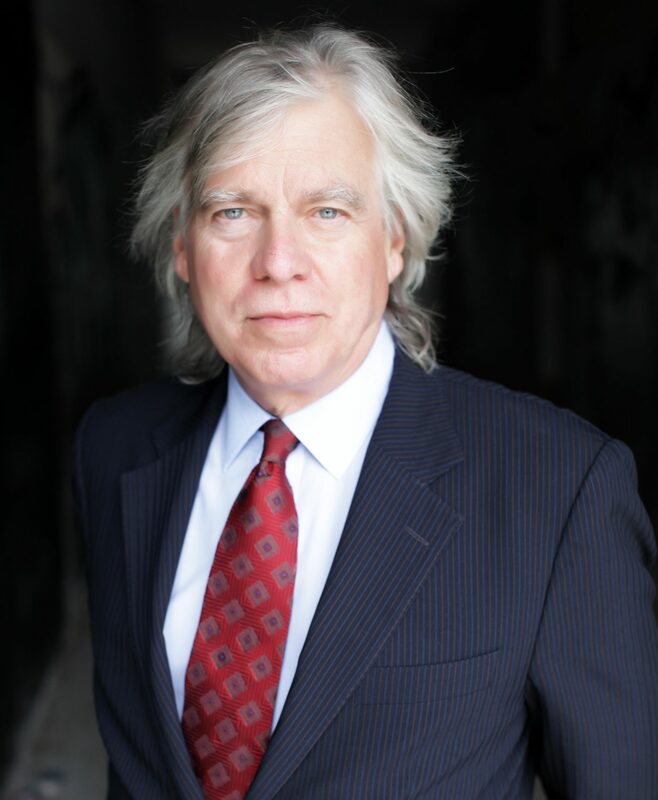 Bill Staby is Founder and CEO of Boston-based Resolute Marine Energy, Inc. (RME). 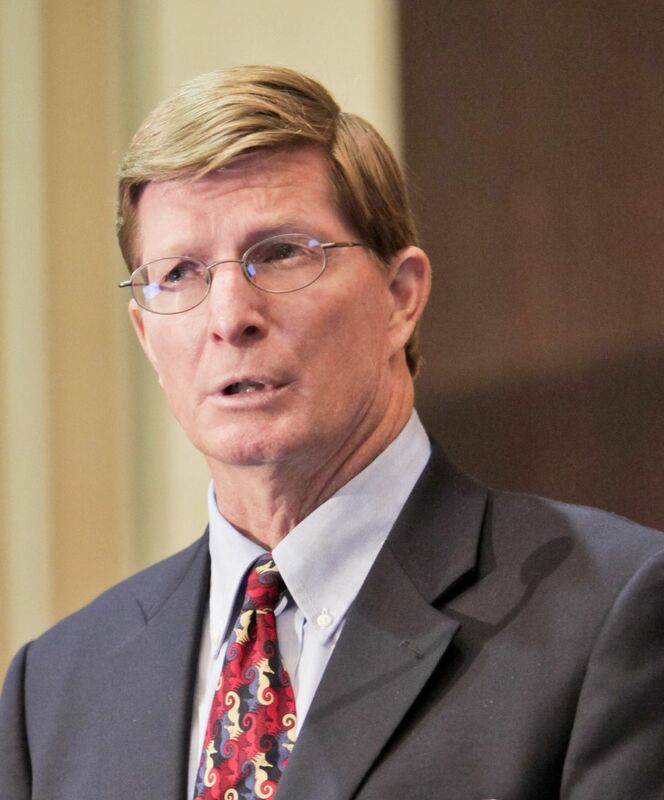 Bill is Head of the U.S. delegation to IEC TC-114 in Geneva, Switzerland where he has a leadership role in the development of technical standards and certification processes for the marine renewable energy industry. 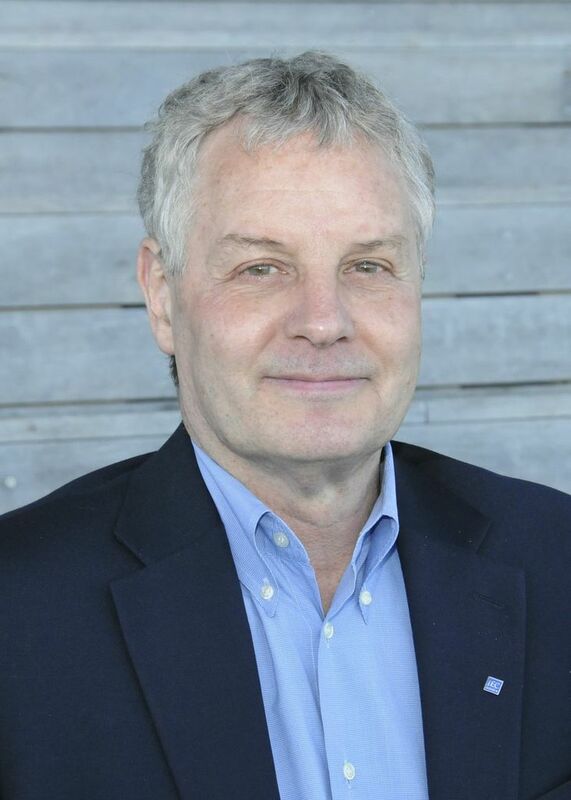 Bill also serves on the Technical Advisory Committee of the University of North Carolina Coastal Studies Institute and is a member of the board of the Marine Renewable Energy Coalition which is developing the first tidal energy test site in the United States. Earlier in his career, Bill was an investment banker at First Boston Corporation and later he was co-head of the North American mergers & acquisitions department at Rabobank where he focused on strategic transactions in the food and agribusiness sector. 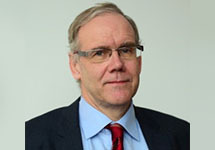 Jonathan Webb has been a member of the board since 2013. 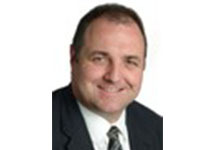 Mr. Webb is a dual-qualified lawyer admitted as an attorney in South Africa in 1991 and a solicitor in England in 1997. Born in Natal, South Africa, he completed a BA in History and Economics at the University of Cape Town. He received an LLB (Bachelor of Laws) and a post-graduate diploma in maritime law from the University of Natal. He began his professional career in 1989 at Sheptsone & Wylie, a leading Durban maritime law practice. He moved to the United Kingdom in 1993 where he acquired an LLM (Master of Laws) at the University of London. 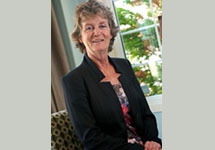 Lori Kennedy has been the co-owner of Louisbourg Seafoods since the company was founded in 1984. She is a former fisheries plant worker with a deep appreciation for the industry and a skillset derived from working in all facets of business operations. Mrs. Kennedy believes the knowledge and experience passed down from her ancestors, who have lived for hundreds of years in Newfoundland and St. Pierre & Miquelon, France, have informed her success. Valuing and respecting the ocean is an important lesson she has learned from them – a lesson all seafood companies should incorporate into their mission. Captain Vinay S. Patwardhan is TCC Group Chief Operating Officer. 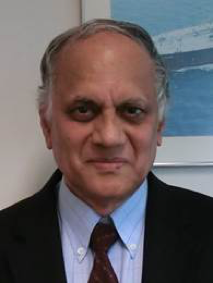 A graduate of the training ship Dufferin, Captain Patwardhan has over 50 years of experience in the maritime industry. In 2005, he joined TCC as General Manager and Director of TCC Singapore for over four years, he successfully modernized and managed fleet operations with a commitment to safety and transparency. 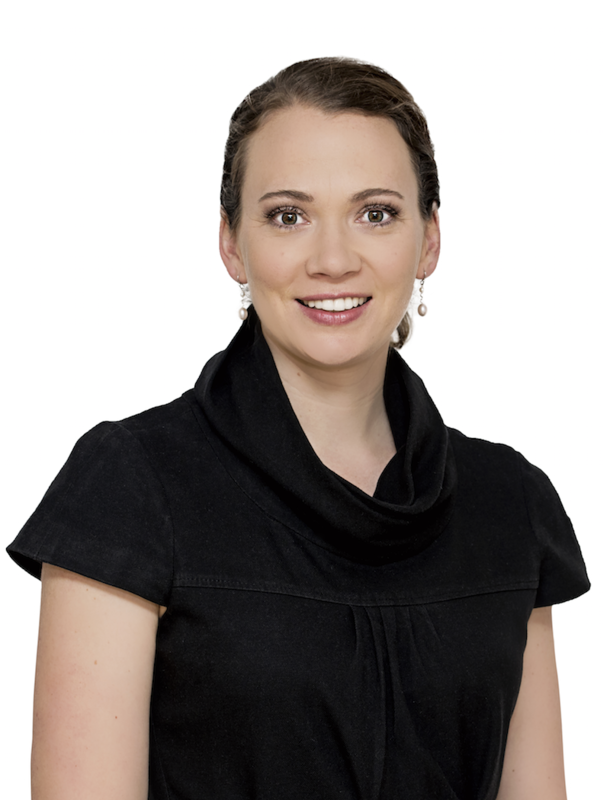 Renee Grogan is an environmental consultant with over ten years of experience in the resources industry. 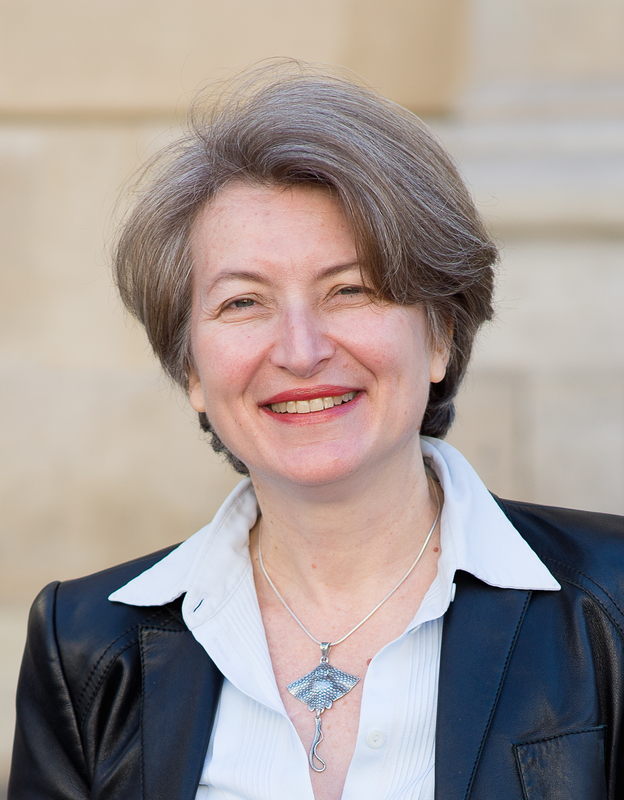 She has significant expertise in the implementation of international and domestic legislation in extractive industries, particularly regarding the implementation of IFC Standards for Environmental Impact Assessments. 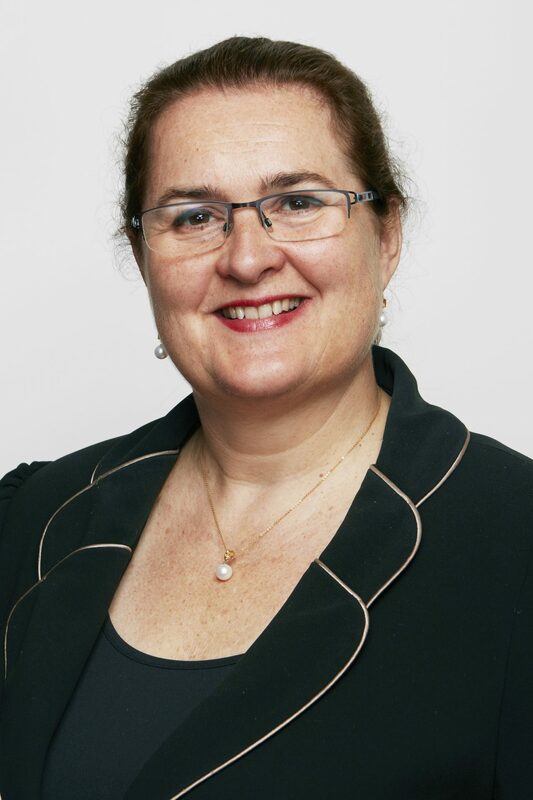 Ms. Grogan has experience in both policy development and implementation, having worked as the program officer for the Australian Federal Government Department of Research and Development, and managing a state government funded terrestrial biodiversity program. She also has over 8 years of experience in terrestrial and marine mining, including most recently as Sustainability Manager for Nautilus Minerals. 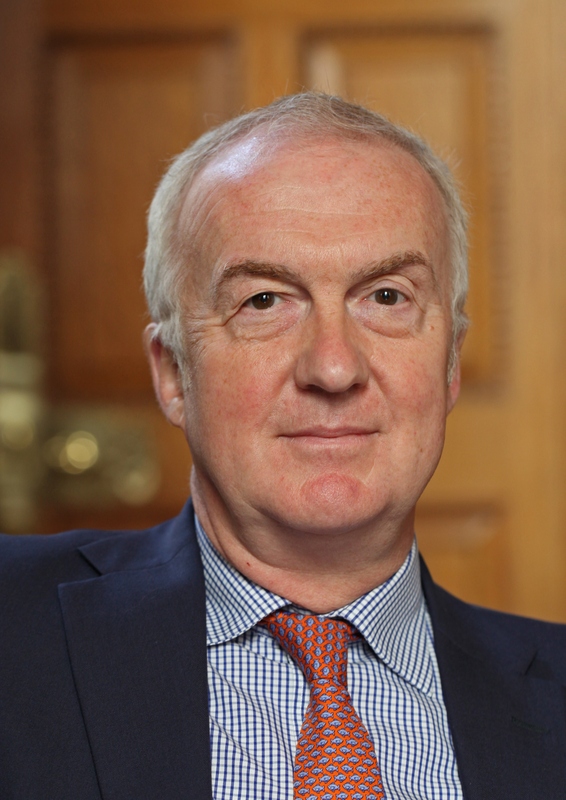 Tom Boardley was appointed Executive Vice President at Lloyd’s Register (LR) on the 14 March 2016. From 2009 to 2016, Tom led the LR Marine business as its Director, responsible for worldwide operations, strategy and business development. Prior to joining LR in 2009, Tom had accumulated 30 years’ experience in the container shipping, ports and logistics business. 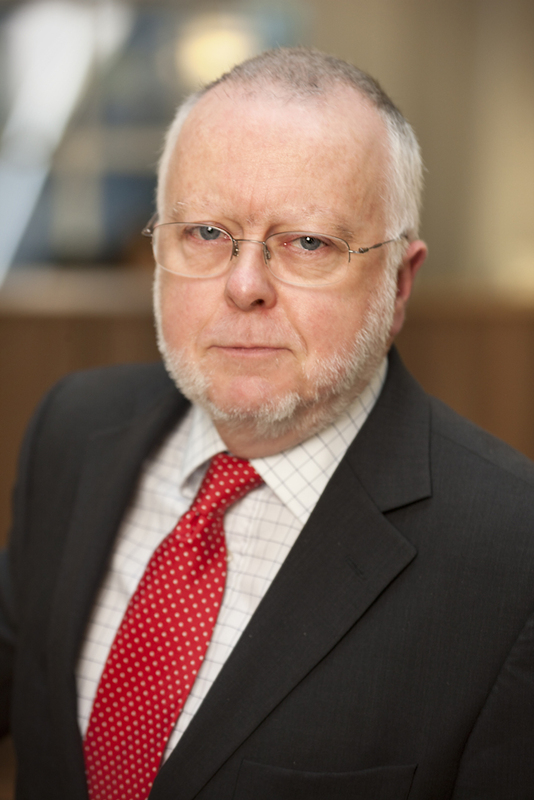 Commencing his career with the container shipping division of P&O, originally trading as OCL and subsequently as P&O Nedlloyd, he held various management roles in the UK, Taiwan, Korea and Japan before being appointed as Director for Australia and New Zealand, based in Sydney in 1996. Tom left P&O in 2004, joining the Japanese shipping and logistic company NYK, heading their European operation. 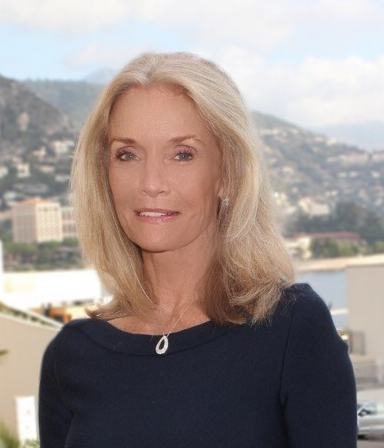 Margaret Hepburn is the CEO and owner of Hepburn Bio Care Group: Hepburn Bio Eco Care, Hepburn Bio Yacht Care, Hepburn Bio Body Care and other environmental companies. Margaret has been a lifetime entrepreneur passionately committed to working in harmony with nature and protecting the environment by ensuring toxic chemicals are replaced by super concentrated, non-toxic chemicals reducing plastics and risk to the end user. Hepburn Bio Care is a multimillion dollar Group with a global supply of biodegradable, phosphate free, non-flammable, non-toxic to aquatic life eco-friendly cleaning and waste water treatment products. Christine is Chief Operating Officer for the WOC. As such she is leading the WOC efforts to develop and drive strategically focused action to ensure sustainable business value to members, grow the WOC membership and visibility among ocean business community, and guide WOC budget development and financial management. Christine has 30 years of senior positions (international business development, strategy, CFO) in multicultural contexts in S&P 500 companies and smaller management owned businesses. Past roles include: VP International Business Development and Strategy Oranjewoud Group in the Netherlands; Senior VP Finance, HR and Business Development GED Group in France; Assistant VP Sales for Industrial Markets Veolia in France; Key Account Manager Otis Elevators in the USA; Business Strategy Manager Pratt & Whitney in the USA; Chief Financial Officer Waste Management France.